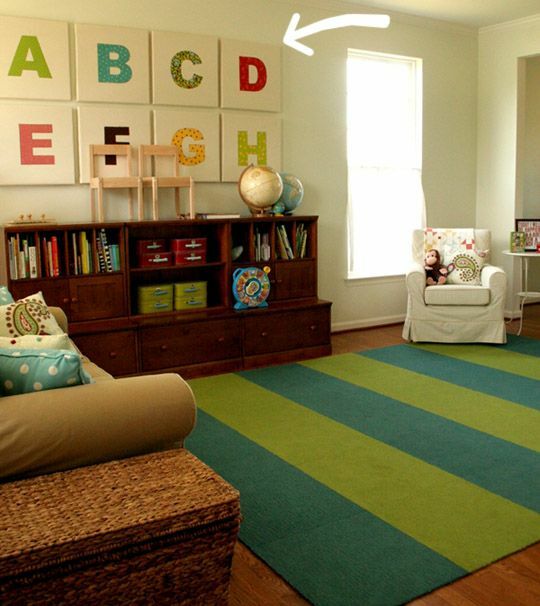 On first glance, designing a children room is an easy task. But that is just on the surface. When you think about it, designing the room of your children is probably the hardest task in the interior design. Unlike adults, children’s taste for foods, colors, styles, toys and everything else changes in a heartbeat. One day they like pink color, and the next day, they want yellow. Their opinion changes as the wind blows. And we, as parents, must fulfill their every wish. Now, in order to prevent yourself from changing the decoration of the children room every now and then, we present you with some principles that if you follow them, you can be set for at least a 3 years cycle before you renovate the room. This is the first and most important principle. After all, it is his/hers room, not yours. If you keep your child involved in the process of decorating, you will avoid future problems such as “I don’t like that pillow” or “I want a my desk positioned here, not there”. Also, consider that until he/she is teenager, and even then, the children room is the place where your kids spend the most time. It is important, therefore, for them to feel as the room is their sanctuary, their place, their home. However, make sure to remind your children that their room is part of the whole home and the overall design of the house. You should be open for discussion, arguments and compromises, but don’t make the mistake of letting your children to be bossy. The next most important thing to have in mind is furniture. And when it comes to furniture for the children room, you want as quality and as timeless furniture as possible. Consider that your children change their taste as they grow old. So what might look like interesting and funny when they are 3 years old, will be juvenile once they turn 6 or 7 years. Therefore, it is smart if you can invest in timeless and quality furniture that will last. Of course, the bedding might change, and the decorations of the room might change, but the core furniture should be as timeless as possible. One example, invest in a wardrobe that will have space for the clothes as your child grows. The first principle for furniture is timeless and quality. The next one, and this is very important, is to look for multifunctional furniture everywhere you can. Think outside of the box, and you might succeed in using one piece of furniture from the time your children is infant into child. When buying the bed, for example, try to look for beds with storage space under the bed. That extra storage will come in handy once the toys pile up. Now, while you need to look for timeless and quality furniture, and one that can serve several purposes, when it comes to style and personality, accessories are your best friend. The room of your precious should not be devoid of personality. Quite the contrary, accessories can help you make the room a Batman cave (if it is a boy), or a Hello Kitty like room (if your child is a girl). Accessories such as pillows, beddings, and similar can be change easily as the taste of your child changes. On top of that, changing accessories is not a pricey process. And accessories are the way you can keep your child involved in the process of decorating the room. 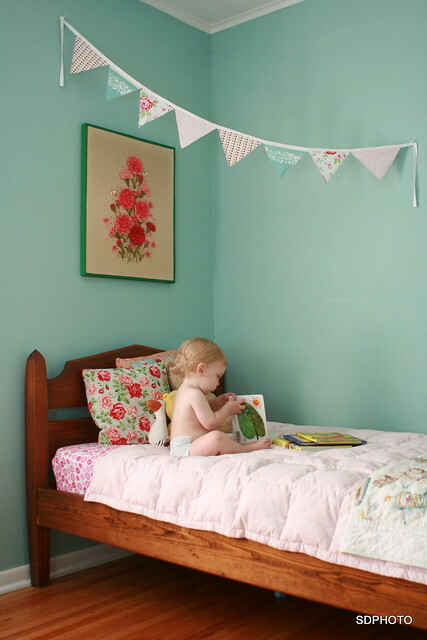 We mentioned that keeping your child involved is the key to long lasting décor. Well, let him/her choose the accessories. You are making compromise, while keeping the overall design intact. Some elements in the house always stand the test of time. This includes paint colors, furniture, floor coverings. Now, while some people opt to use this elements to make a statement, add character and style to the room, it is always a better option to keep them neutral. For once, changing the flooring or the furniture is pricey. Look for warm colors, classic finishes for the furniture and universal floor coverings.